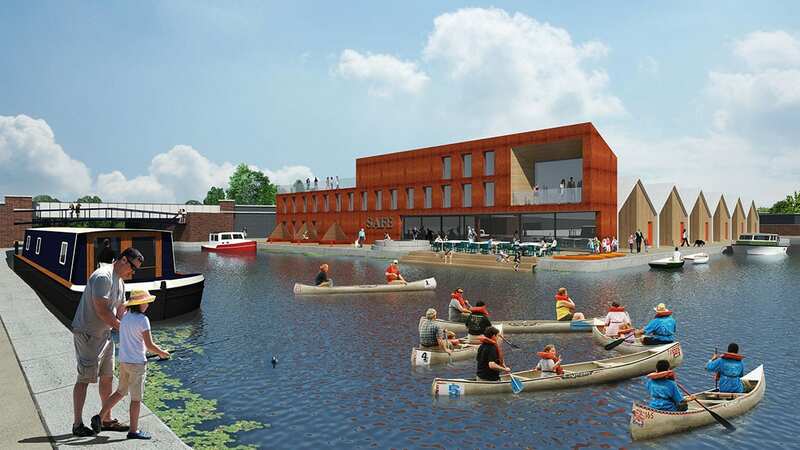 The vision for Carolina Basin includes a temporary canal discovery centre, with a plan to make this permanent in a new purpose built building with live-work accommodation alongside. 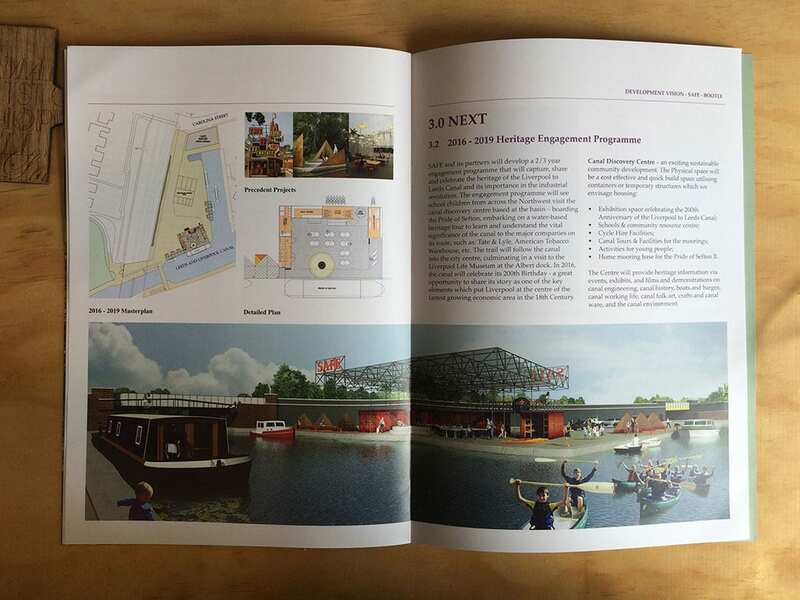 In the short term, temporary structures will facilitate a 2/3 year engagement programme that will capture, share and celebrate the heritage of the Leeds Liverpool Canal and its importance to the industrial revolution. School children will visit the centre and board the Pride of Sefton, taking a journey through the north docks to the city centre museums. 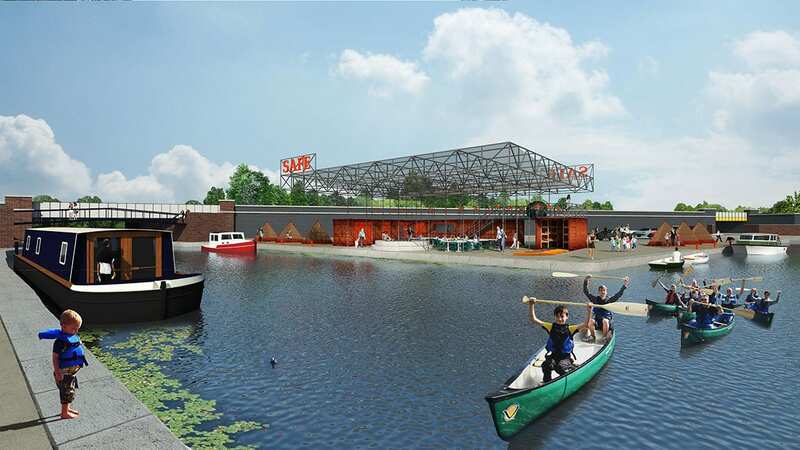 The temporary centre formed in scaffold and containers will feature an exhibition space celebrating the canal, a schools and community resource centre, cycle hire facilities, a number of moorings for canal boats and a water-based activity centre. This exciting sustainable community development will then be made permanent with facilities significantly enhanced in a new build structure. 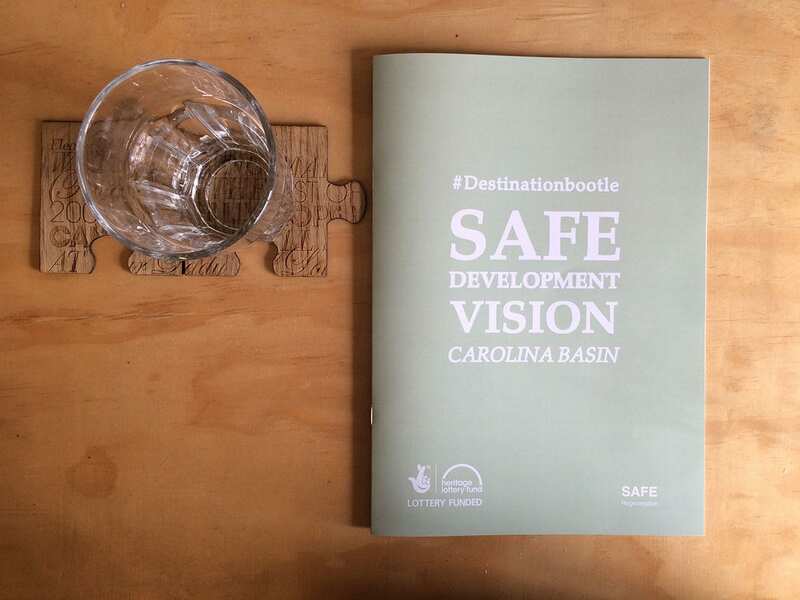 A further live-work development with affordable incubator units will be constructed alongside the canal for artists delivering SAFE’s participatory arts programme. This development is a key part of Architectural Emporium’s vision to shift the regeneration focus of Bootle towards the canal. It will feature new and improved public realm and encourage people to live alongside and use the canal. 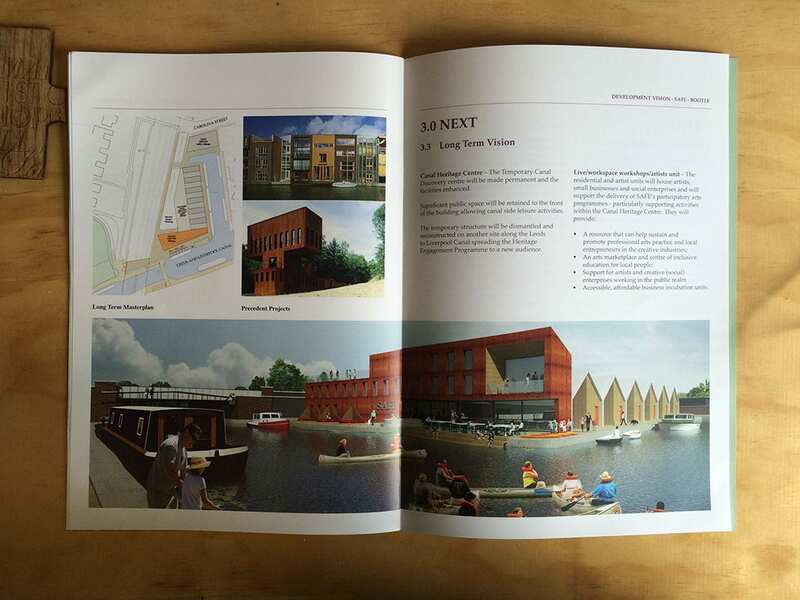 The scheme will re-imagine the canal as the crucial artery running through the area that it once was.